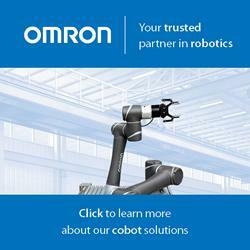 To meet this expectation for flexible shafts, a product that provides lifetime lubrication without the need for maintenance activities is needed. FLEXCELLENT Technology (combination of dry film lubricants and traditional grease) found to provide maximum performance. Steve Grimes | S.S. White Technologies, Inc. Flexible shafts have been used for many years in a huge variety of applications, many of which are highly physically stressful. Over the years, customer service lifetime requirements have become ever more demanding, resulting in the expectation that end-of-service products should behave like new ones. To meet this expectation for flexible shafts, a product that provides lifetime lubrication without the need for maintenance activities is needed. It is reasonably straight forward to define the principle performance characteristics of a given flexible shaft. To be able to design a flexible shaft that meets a given set of basic requirements is also achievable. The challenge is to sustain these characteristics over the product’s lifetime. This is because throughout the life of a flexible shaft, internal wear and settlement of the internal structure takes place. Consequently, after a high number of revolutions in both directions, the angular, torsional deflection traditionally increases. As the wires that make up a flexible shaft rotate around themselves, the individual wires move across each other, causing wear. Due to the geometry of the round wires, high loads are generated at the contact points where they cross with the wires of the adjacent layers running in the opposite direction. 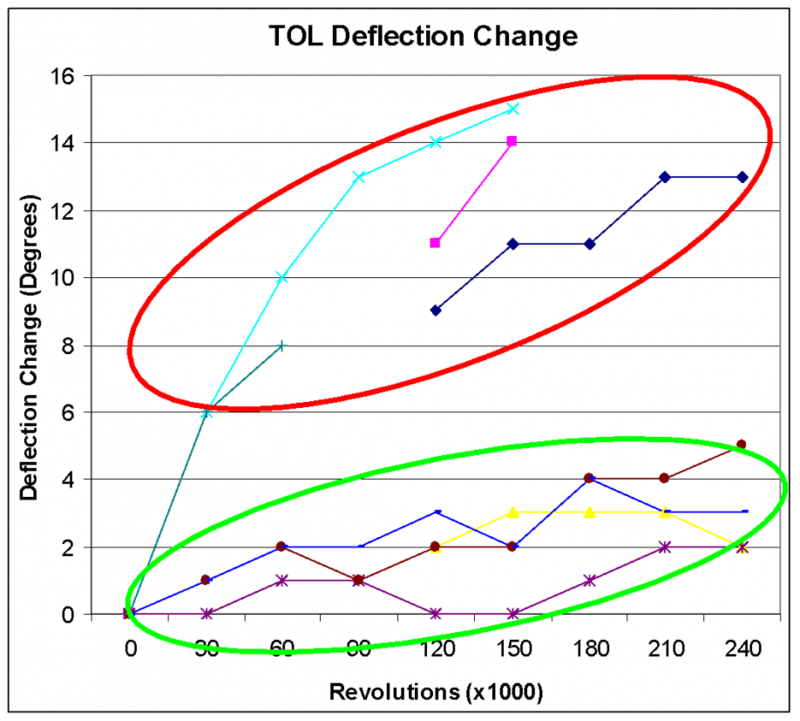 These high loads and displacements due to torque transmission and bend radii mean the wear can become unacceptably high for long endurance service life applications or where precise angular control is important. The nature of the construction of flexible shafts precludes the selection of differing materials on alternate layers to reduce galling and pick up, as this can lead to a lack of directional balance in the shaft and give rise to galvanic issues. Traditional lubrication methods, as historically used in low speed torque load applications, work well, but at higher speeds and torque loads the contact pressures become too high to achieve the demanded service life. 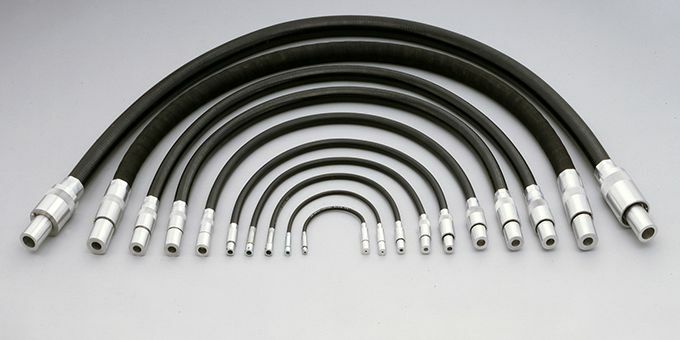 Using traditional lubrication methods, flexible shafts can degrade quickly initially, and over time require either maintenance or replacement, both of which are costly in many applications. Dry Film Lubricants (DFL) have been successfully applied to the exterior of shafts when used in conjunction with formed metallic tubes; the challenge was to manufacture a shaft that contains DFL throughout its construction. The use of DFL in combination with a traditional lubricant also seemed worthy of investigation and development. Samples were produced from the same shaft construction with various lubrication media in isolation and in combination with each other and tested under the same test conditions. The test regime was highly aggressive in terms of torque load, speed and bend radius to reduce the testing duration. A limit to the number of revolutions was set. 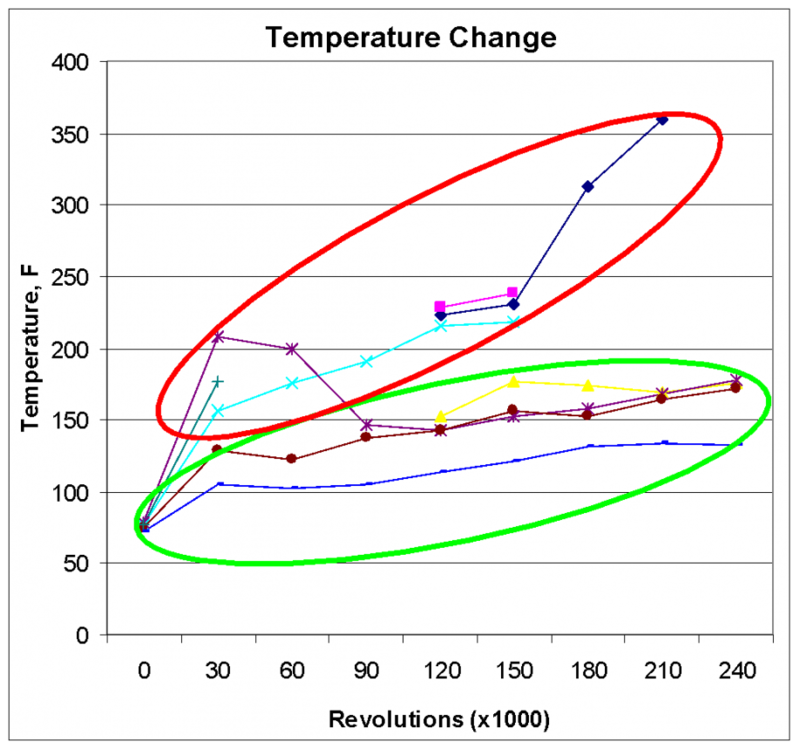 Principle data recordings were temperature while running and torsional (angular) deflection, taken at defined rest intervals. From the testing, two distinct groups of results emerged. Group 1, circled in green in figures 2 and 3 above, contains flexible shafts treated with traditional lubrication methods and those with DFL throughout their construction. Group 2, circled in red, contains flexible shafts with either no DFL or only surface DFL. Within these groups, dry samples with no lubrication failed early and produced the least favourable results. Of the better performing group, Group 1 (lower temperature and lower torsional deflection), only one of the samples was dry. Of the group lubricated through DFL methods, method 2 out-performed the other application methods. Traditional lubricants work well to suppress the internal friction within a flexible shaft (friction can be correlated to temperature) as does DFL when applied using S.S. White’s through-shaft application process (method 2). Using S.S. White’s FLEXCELLENT technology (DFL application method 2 combined with grease), achieves additional improvement (reduction of running temperature) suggesting that this offers the maximum life expectancy from a flexible shaft. The testing described above shows that using dry film lubricant combined with grease, applied throughout a flexible shaft’s construction, reduced the shaft’s temperature and wear rate, enabling greater angular control over a longer lifetime than previously possible. Steve Grimes began his career as an aerospace design engineer. Today he serves as director of sales and marketing for S.S. White Technologies, Inc., and is general manager of the company’s United Kingdom manufacturing plant.